LOS ANGELES (CBSLA) — He’s been on the music scene for three decades now and has worked with some of the biggest names in the rap game. Now Todd Anthony Shaw, better known as Too $hort, is giving back in a big way and helping some young musicians break into the biz. The South L.A. native’s mission is to help open doors for younger artists. “Somebody gave me opportunities and I just feel like if I see somebody that deserves it. Somebody who is working for it. 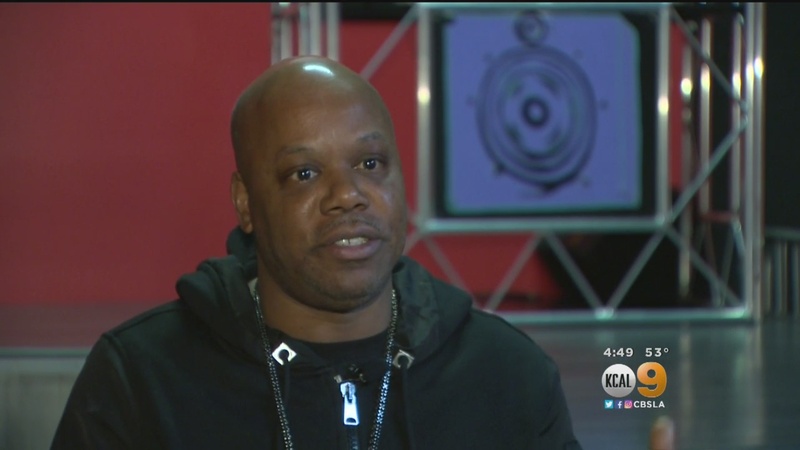 If I can help, I’m going to help,” Too $hort told CBSLA’s Brittney Hopper. Too $hort has built a 20,000 square foot studio in Los Angeles for students and up-and-coming artists to come in and explore their opportunities. But it’s not just a recording studio, it has a barber shop, space to shoot a music video and of course listen to new beats. Big Hud is one of the hopefuls who has been coming to Too $hort’s new studio. “He is like if you’re willing to work he is going to give you a look. He is going to give you an opportunity and to me that’s a blessing,” said Big Hud, whose real name is Ryan Hudson. At 52 years old, over three decades in the industry, 20 million records sold and despite that Bad Boy image, Too $hort says he has no plans of stopping making hits and helping others.